boss, she can’t believe her luck. But things are about to take a grisly turn. As her colleagues and neighbours are killed off one by one, Hannah’s idyllic life starts to fall apart. But when her mother becomes the next victim, the connection to Hannah is all too real. 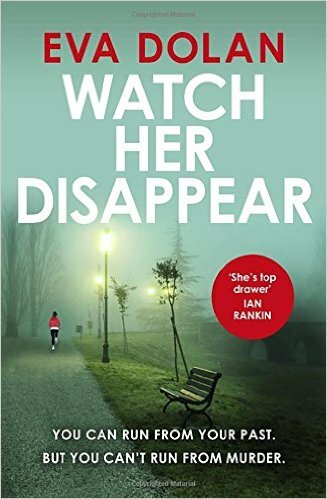 The Blurb: Detective Inspector Denis Hamilton is haunted when the suspicious death of a teenage girl triggers suppressed memories. With a stalker targeting vulnerable women in Central London, and his team rapidly diminishing, Hamilton must conquer his emotions before another family is destroyed. Lorne Warner. 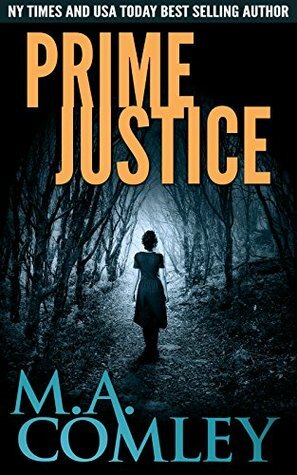 When a wealthy woman is found murdered in a country lane, close to her home, it's up to Lorne to find the evidence to track down the rural killer. When another resident in the same vicinity is abducted, the evidence points Lorne to believe both cases are connected. However, Lorne's focus on the puzzling case is in jeopardy, when a criminal awaiting trial threatens her career in the force. Can Lorne restore the tranquillity in the once sleepy community? And will she still be a serving police officer in the Met by the end of the investigation? bounty hunter separate from her role as single mother to nine-year-old Dakota, who suffers from leukaemia. But when the hospital bills start to rack up, she has no choice but to take her daughter along on a job that will make her a fast buck. And that’s when things start to go wrong. 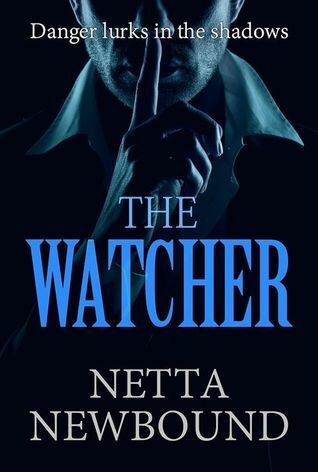 The fugitive she’s assigned to haul back to court is none other than JT, Lori’s former mentor – the man who taught her everything she knows … the man who also knows the secrets of her murky past. Not only is JT fighting a child exploitation racket operating out of one of Florida’s biggest theme parks, Winter Wonderland, a place where ‘bad things never happen’, but he’s also mixed up with the powerful Miami Mob. With two fearsome foes on their tails, just three days to get JT back to Florida, and her daughter to protect, Lori has her work cut out for her. When they’re ambushed at a gas station, the stakes go from high to stratospheric, and things become personal. 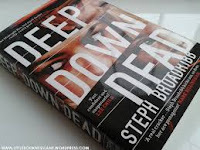 Breathtakingly fast-paced, both hard-boiled and heart-breaking, Deep Down Dead is a simply stunning debut from one of the most exciting new voices in crime fiction. 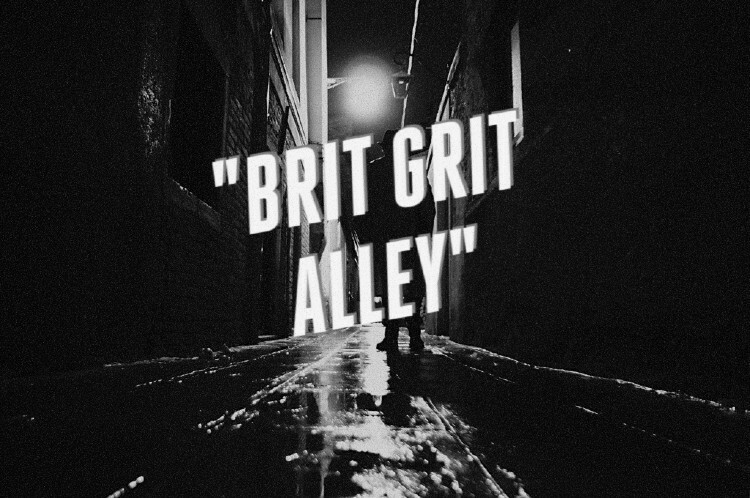 The Blurb: Too Many Crooks is a blackly comic Brit Grit romp from the author of Guns Of Brixton and Kill Me Quick! When high-class fence Leslie Hawkins meets Peter Rhatigan in a sleazy London pub, he offers her the chance to get her hands on the Totenkopfring, a legendary piece of World War Two memorabilia. However, after a violent encounter with a member of a biker gang, things soon spiral wildly and dangerously out of control. Meanwhile in Poland, Dr Anna Nowak finds an amnesiac Englishman half-dead in the snow... Too Many Crooks by Paul D. Brazill is a fast-moving and action-packed cocktail of bodies, bullets and death-black comedy. 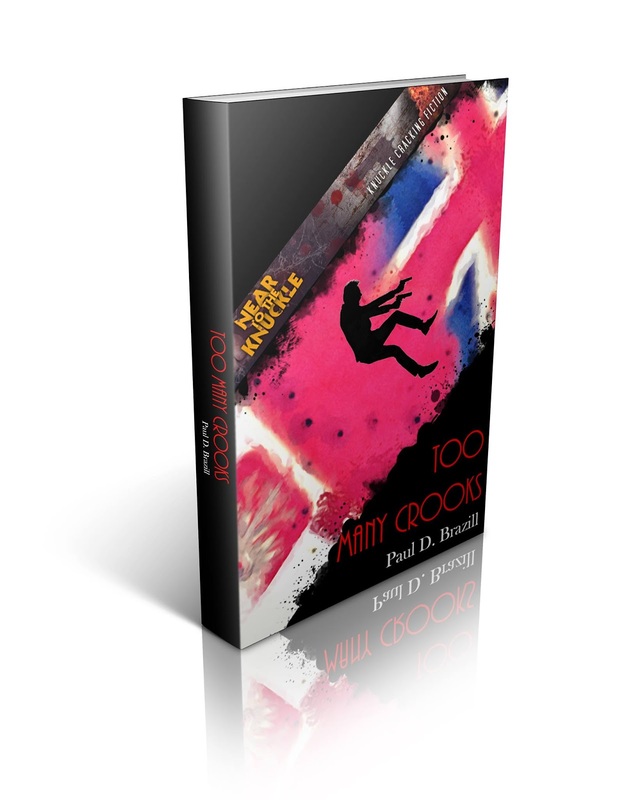 Paul D. Brazill's books include Too Many Crooks, A Case Of Noir, Guns Of Brixton, and Kill Me Quick! He was born in England and lives in Poland. 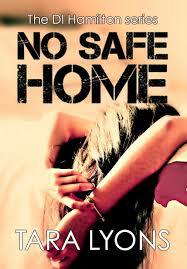 He is an International Thriller Writers Inc member whose writing has been translated into Italian, German and Slovene. He has had writing published in various magazines and anthologies, including The Mammoth Books of Best British Crime. His blog is here.